Todd and I worked together proofing every order via email to make sure the customer was happy with the proof. Todd made sure it was right before the creation of the product began. Bydand Graphic Solutions will be the “go to” design company for all businesses, photographers or any entrepreneur seeking to start a business that will need a professional logo, signage, business cards etc. I look forward to giving you some business in the near future! 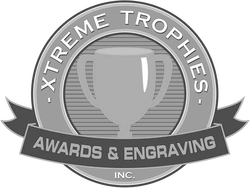 Todd has done design work for our company for several years and no matter what project is thrown at him, he always comes up with a layout that works for our clients. And no matter how complicated the message from the client, the graphics that are, in a lot of cases hand drawn by Todd, are always spot on. As a business owner, we're concerned with the speed with which these projects can be ready. Todd is amazing in that regard and the work quality is never comprised. I've been with him many times, in the presence of the client, as the project is being described and am always amazed at what comes from that meeting when the final product is finished. 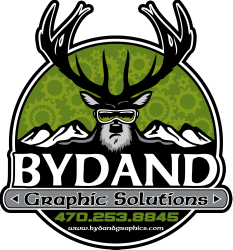 You should definitely use Bydand Graphic Solutions for your next project.